Hello. 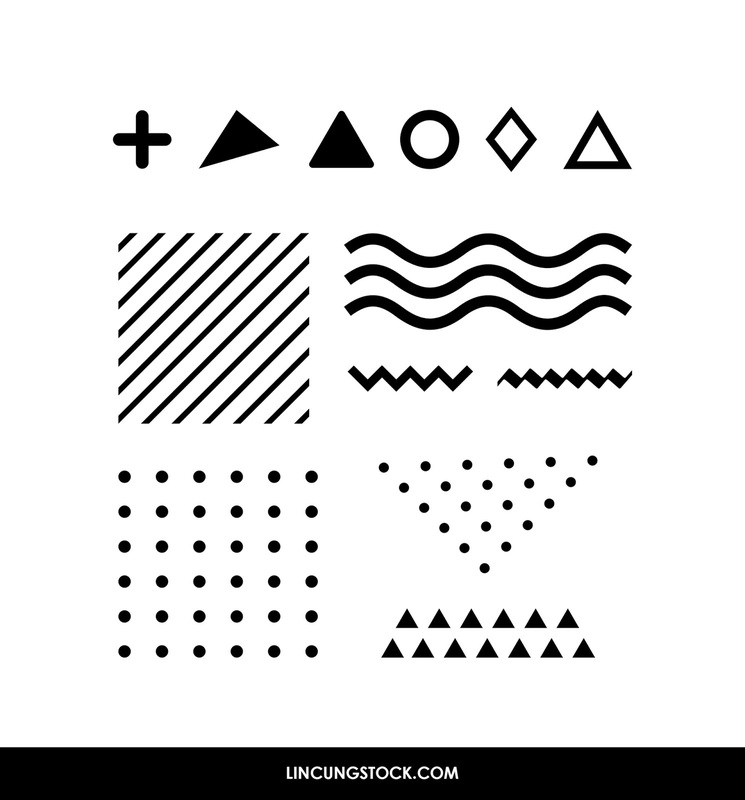 in this occasion I will share shape material that you can use in the Create of text effect, pattern or design background. 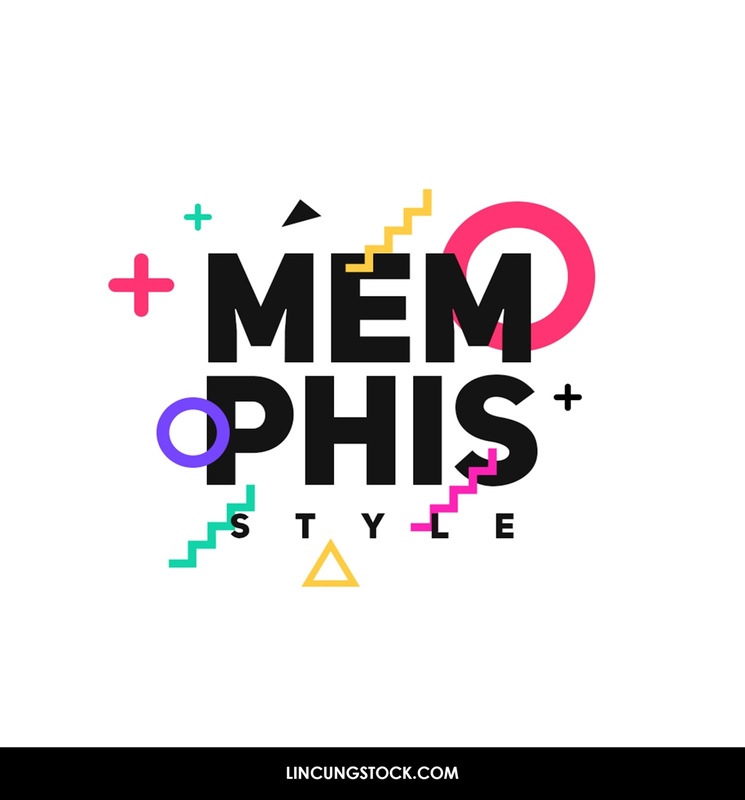 This design was named the memphis style. the style of this design is the trend in 80's, the impression is classic and antique. 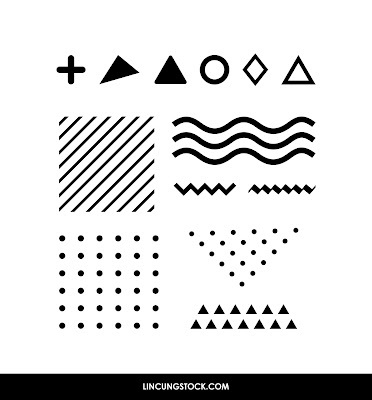 This design uses a grid pattern or a simple point that combined with the striking colors like the image above. ini yg bikin gw suka banget sama lincungstudio. downloadnya simpeel banget. terimakasih lincungstock! keren bgt sharenya, kok saya gak bisa download memphisnya ya? ?